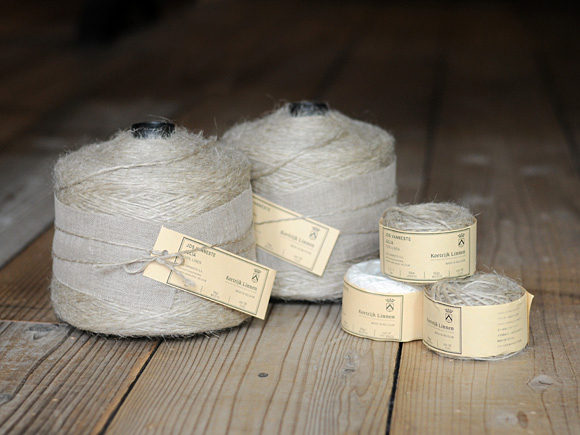 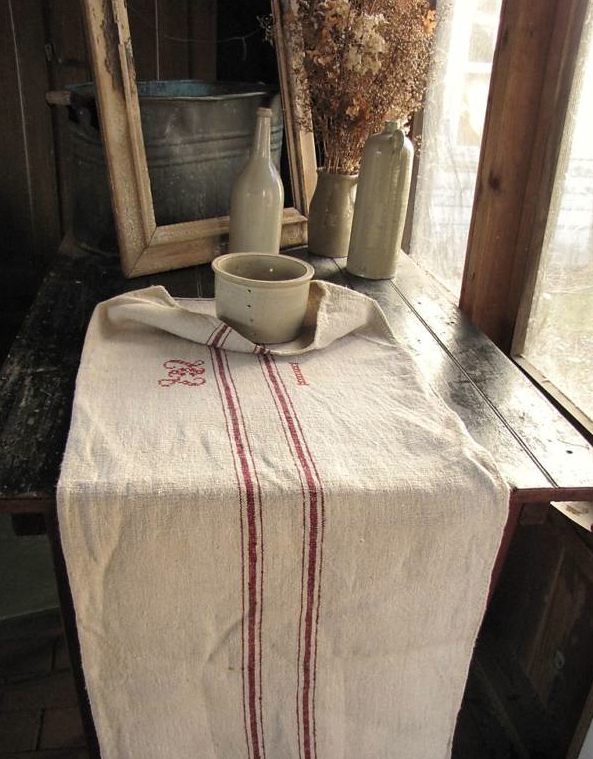 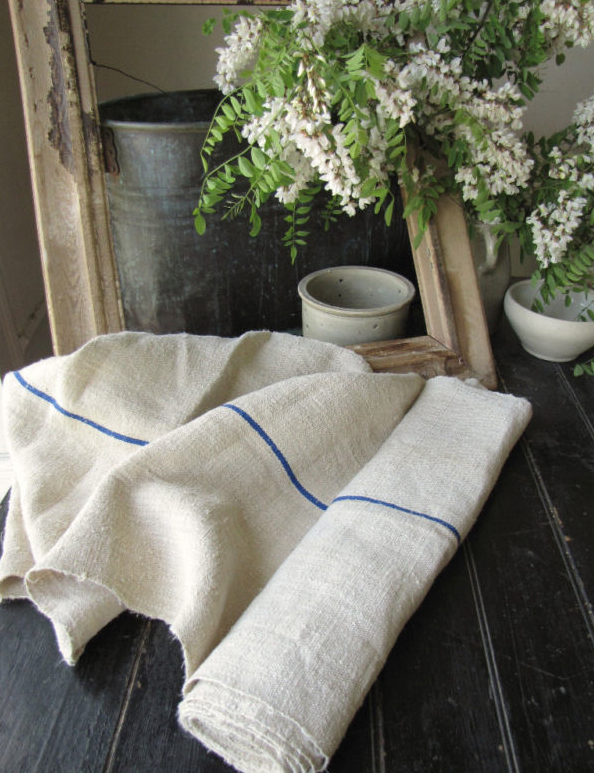 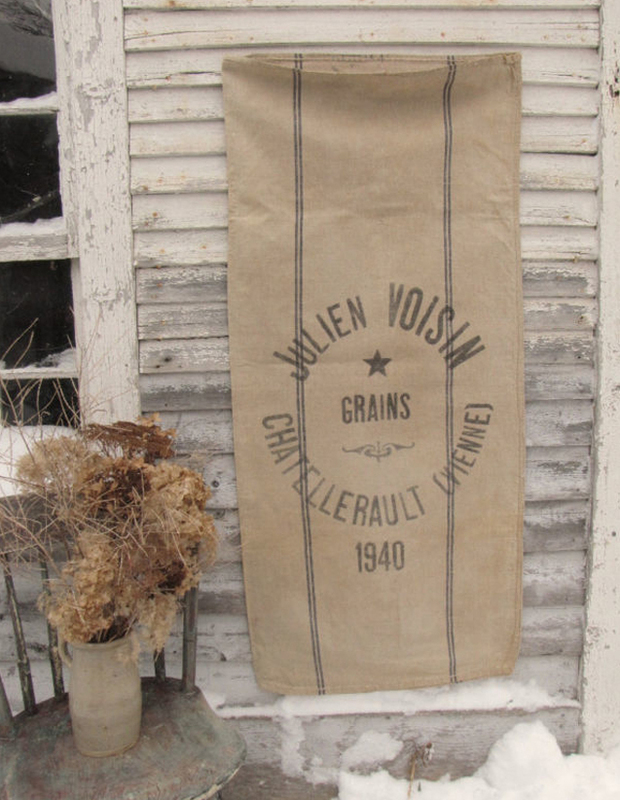 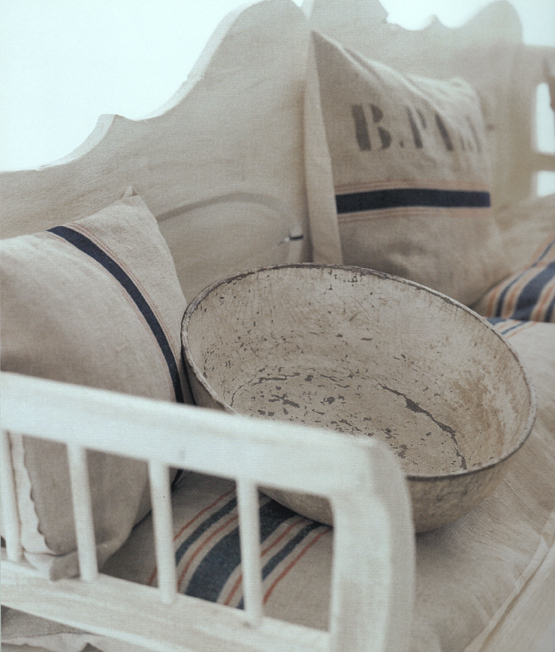 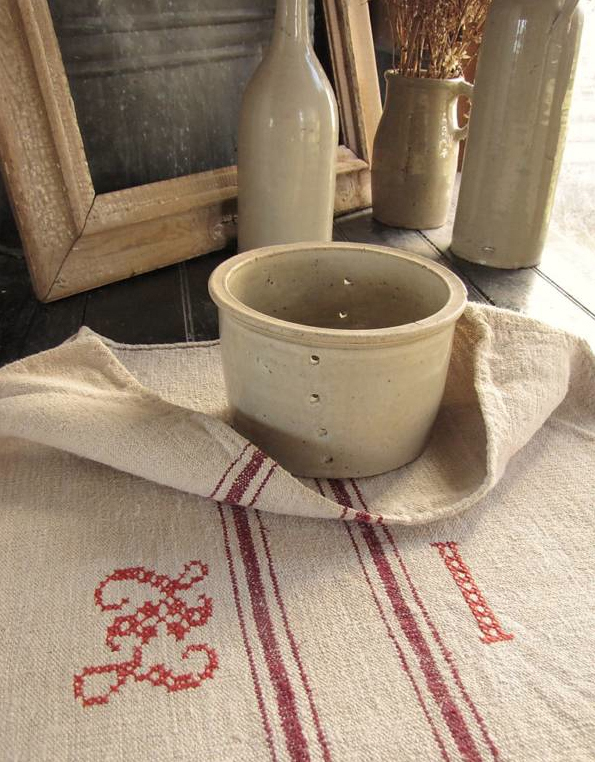 Grain & flour sacks, hessian, scrubbed wood and laundered linen. 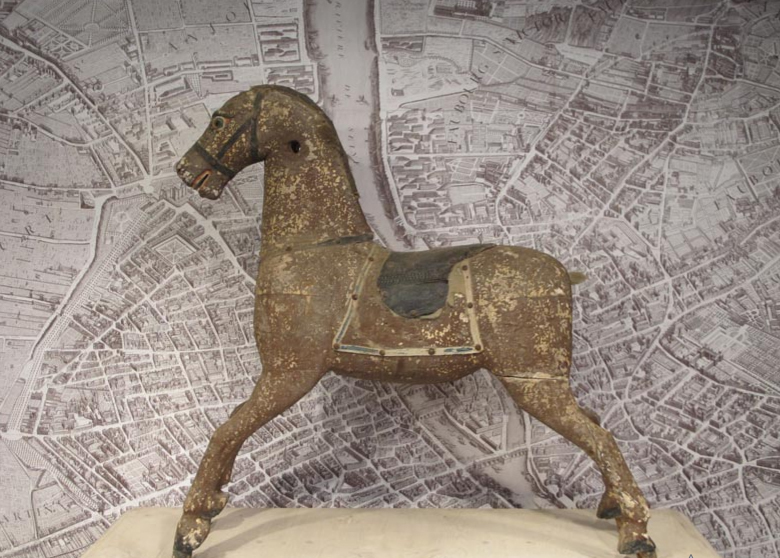 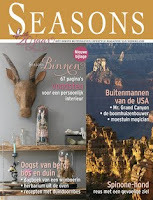 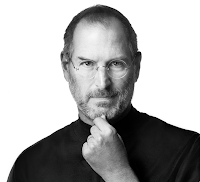 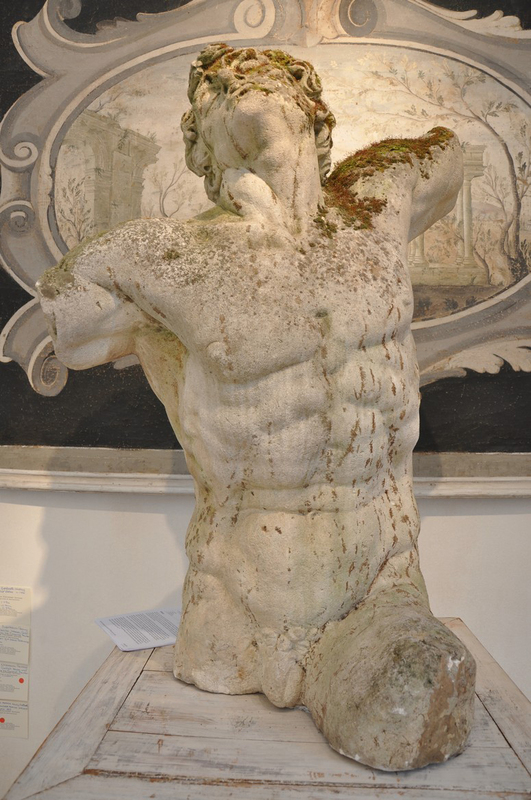 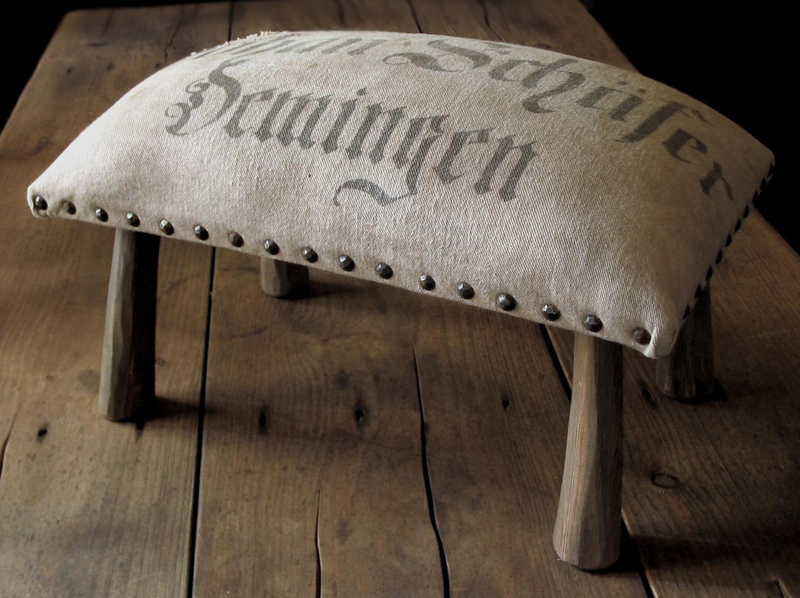 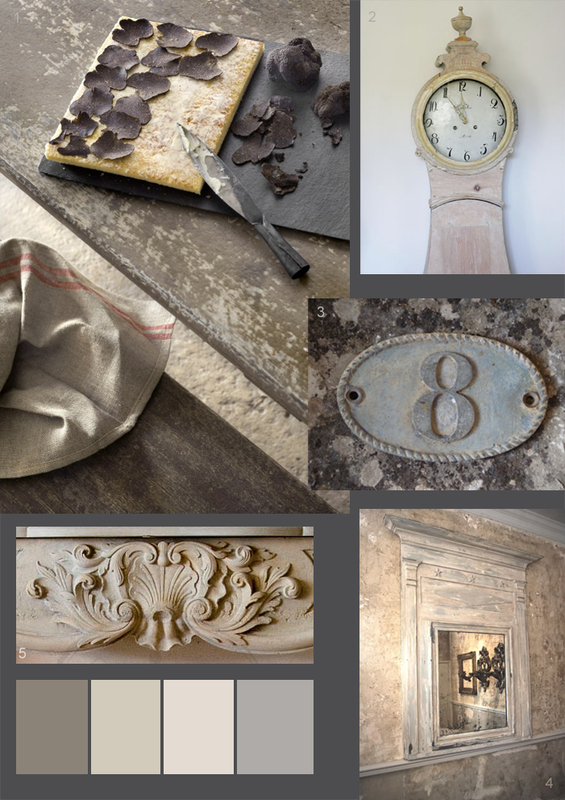 Recycled, upcycled rustic elements are some of my favourite interior decorating items. 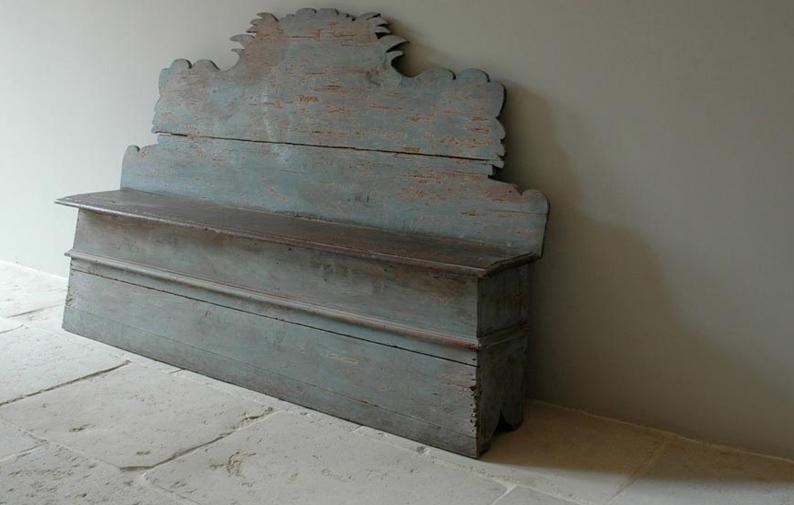 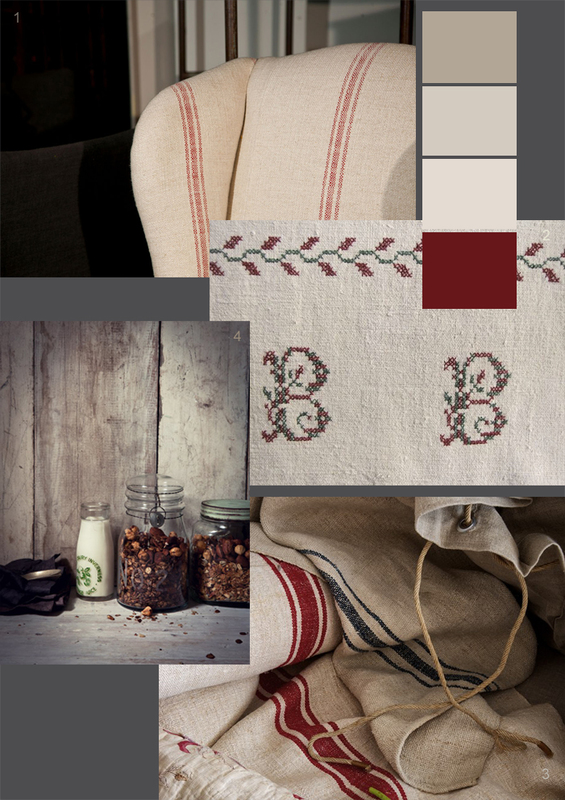 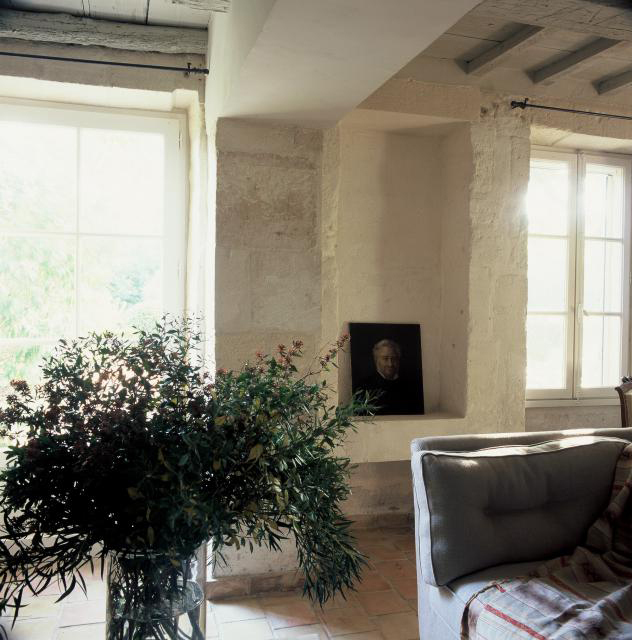 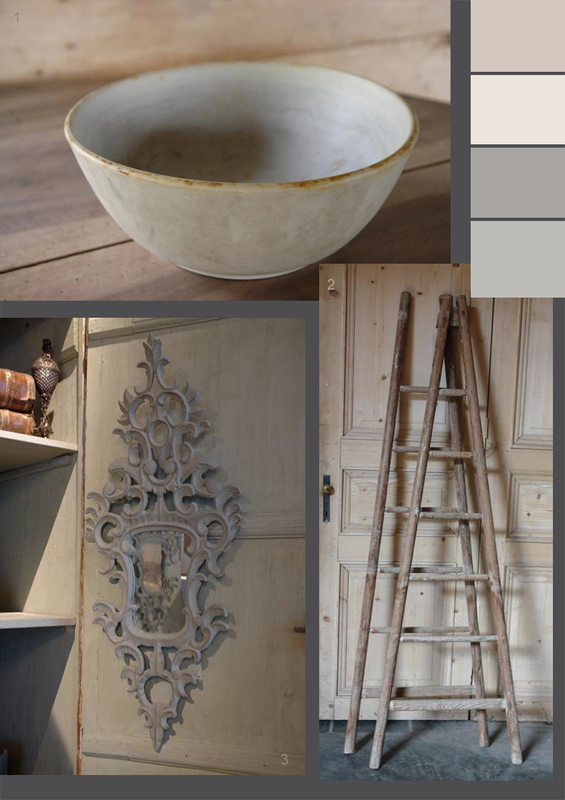 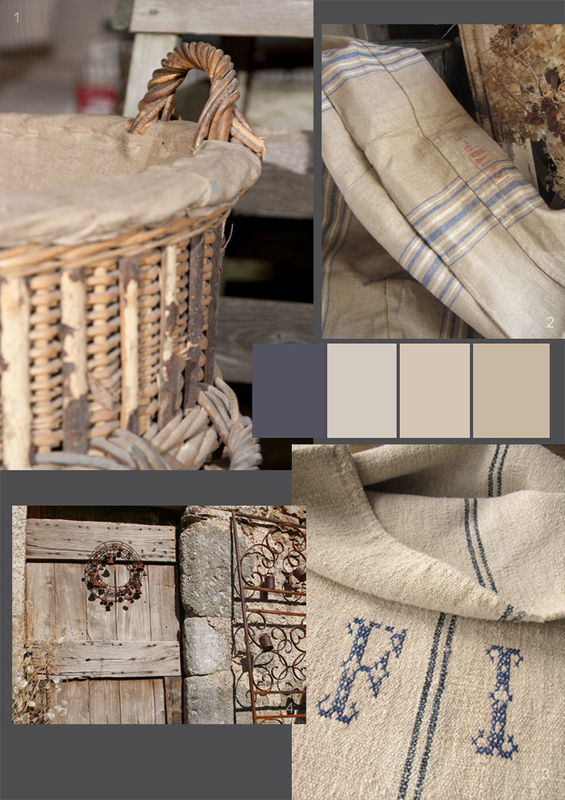 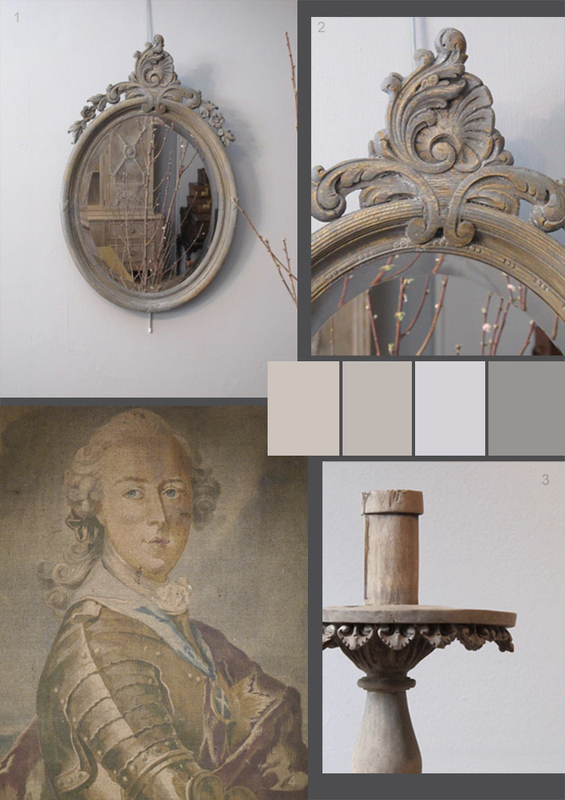 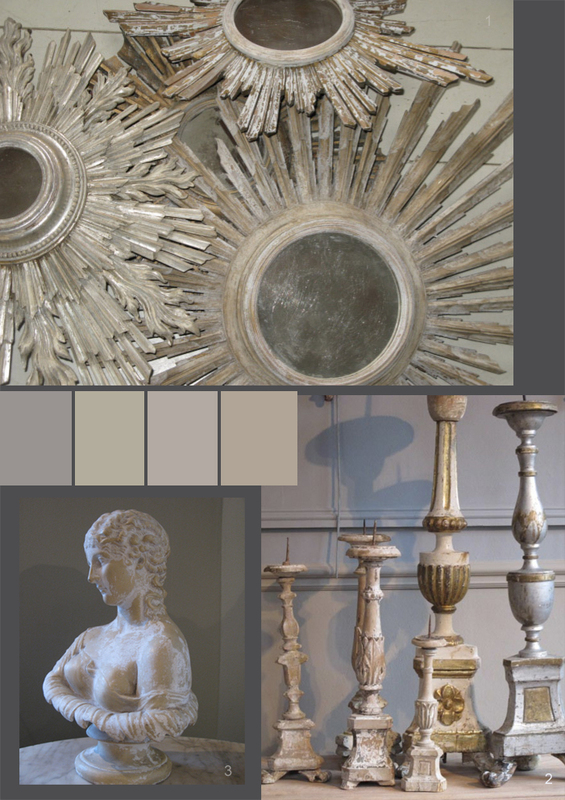 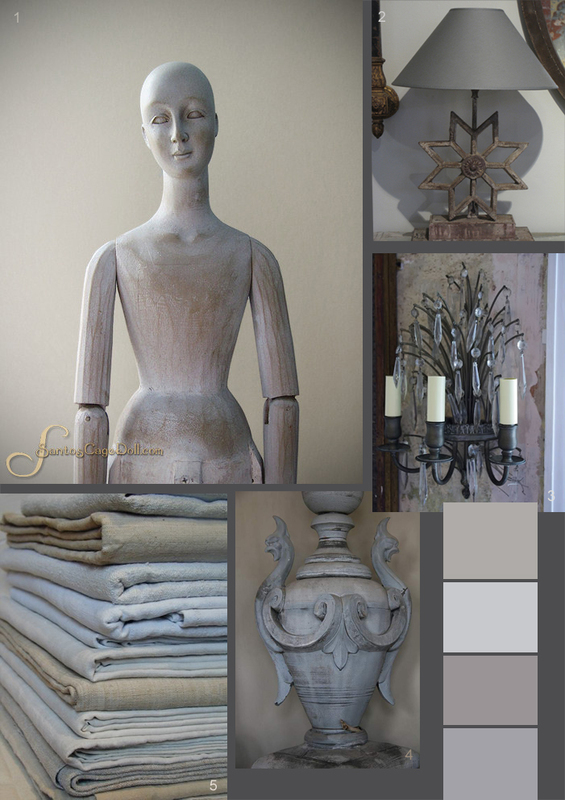 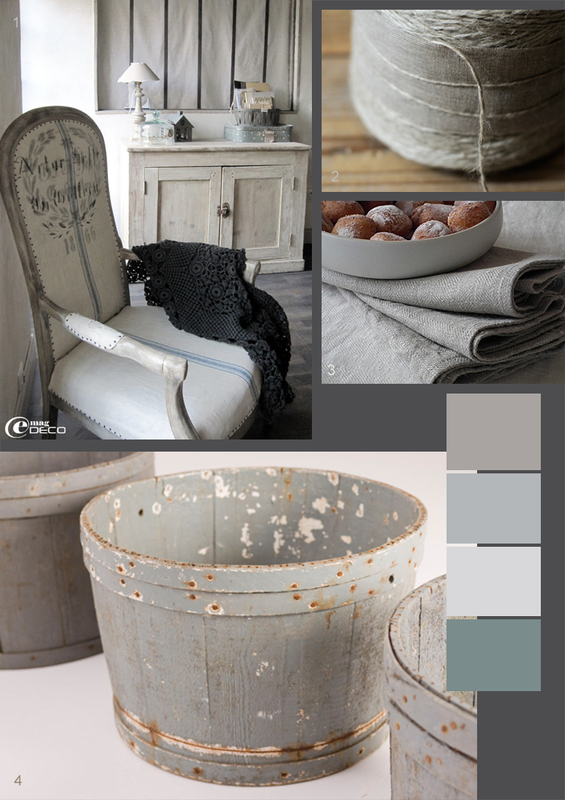 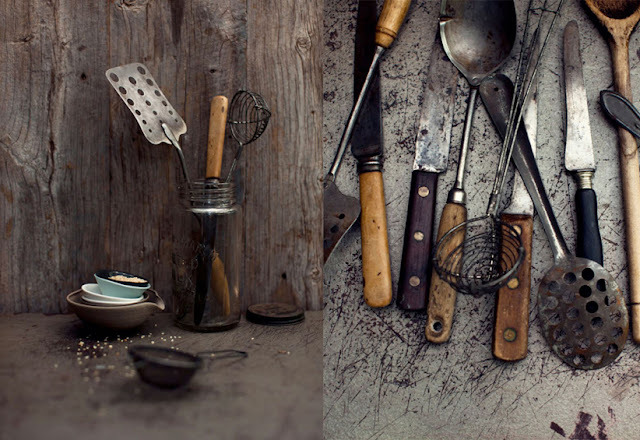 My favourite of all the colour palettes comes from my love of rustic interiors that have a soft dusted patina. 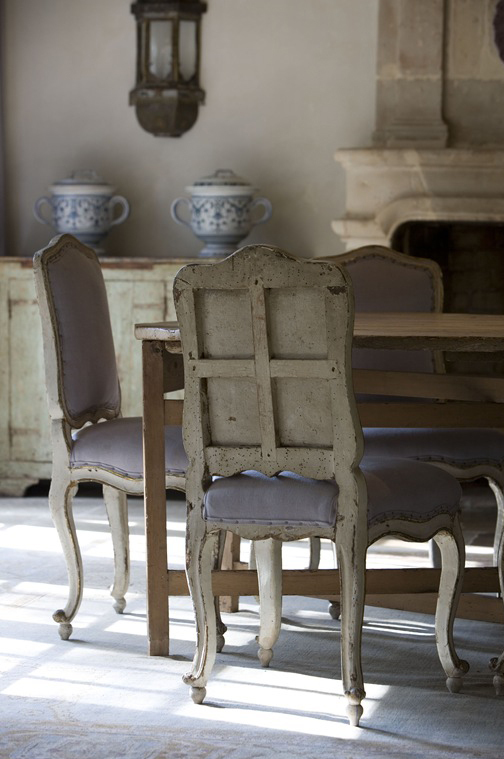 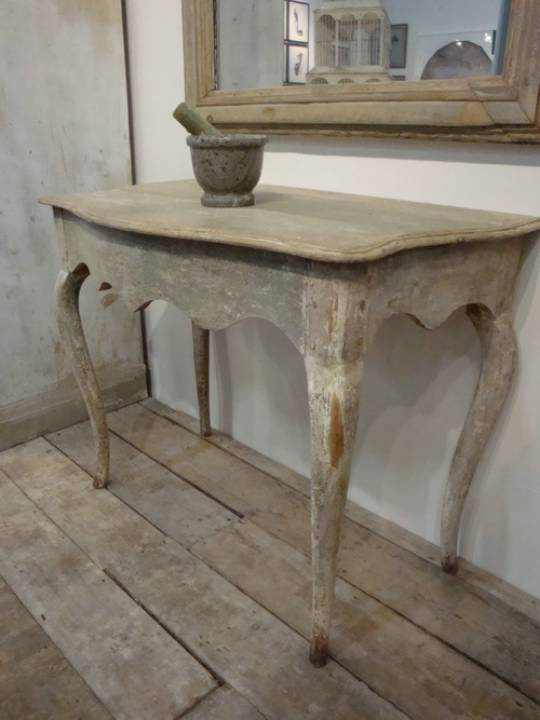 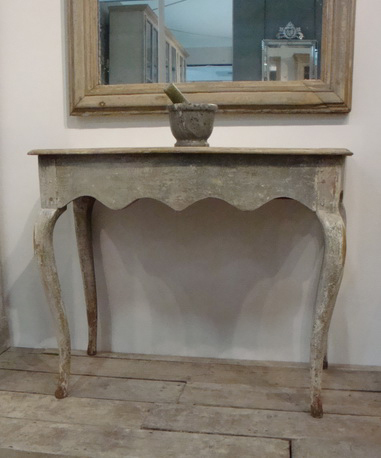 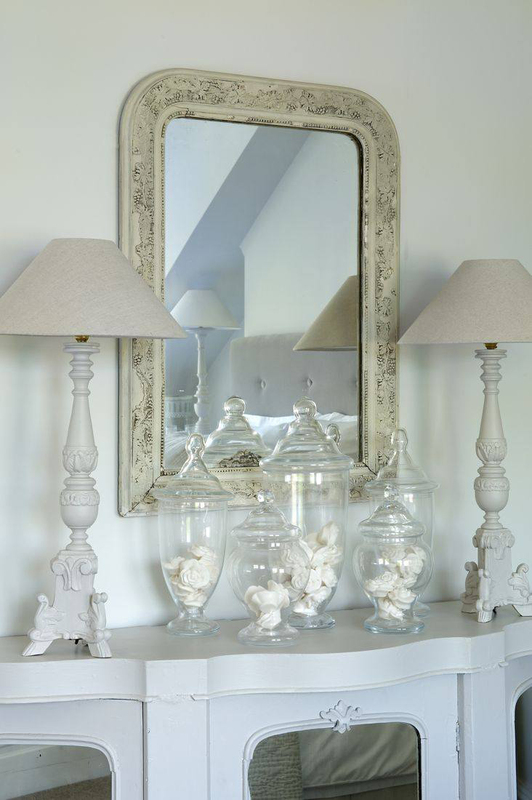 From French console tables to Swedish Mora clocks in gently aged tones of chalky white, bone and putty. 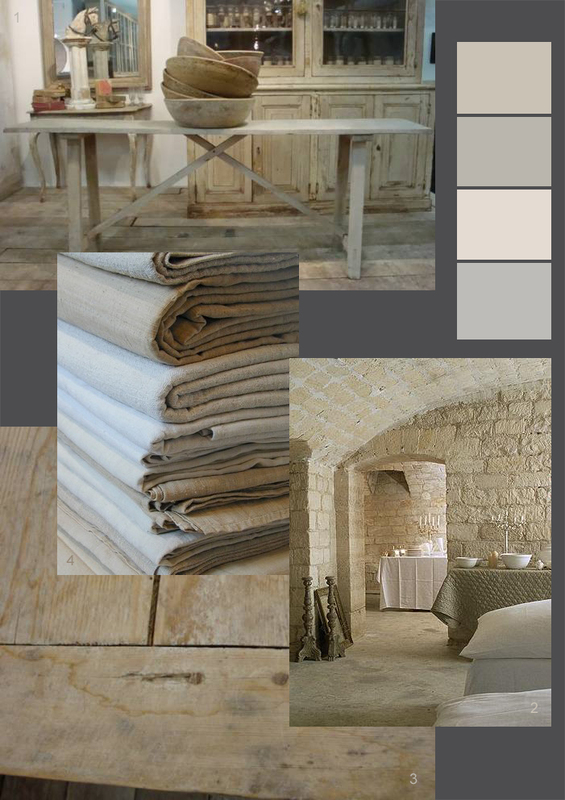 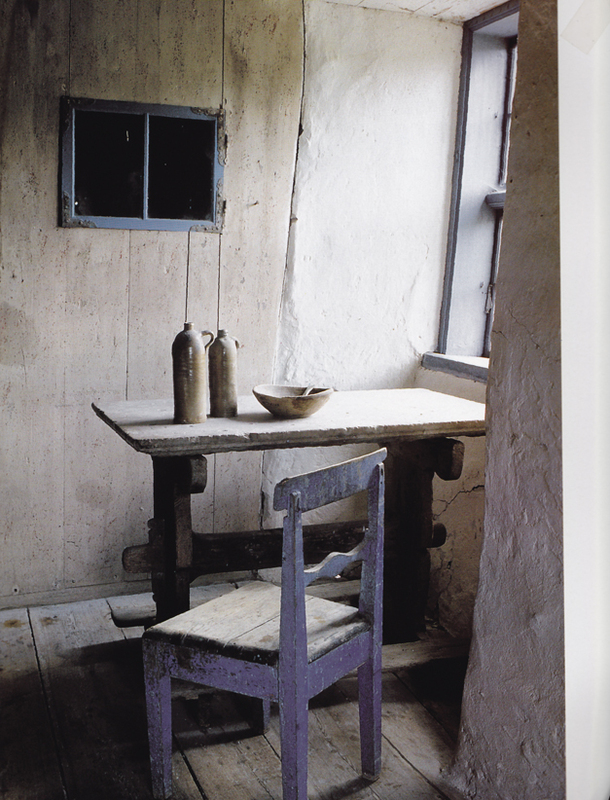 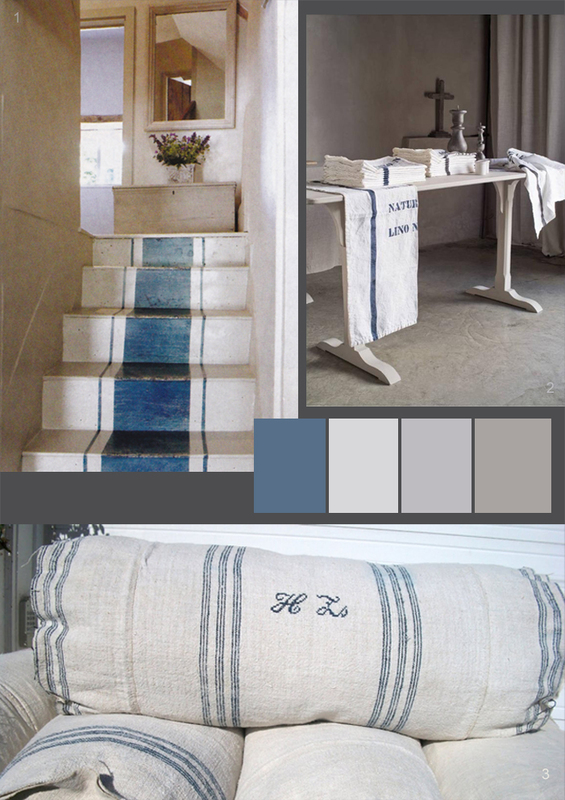 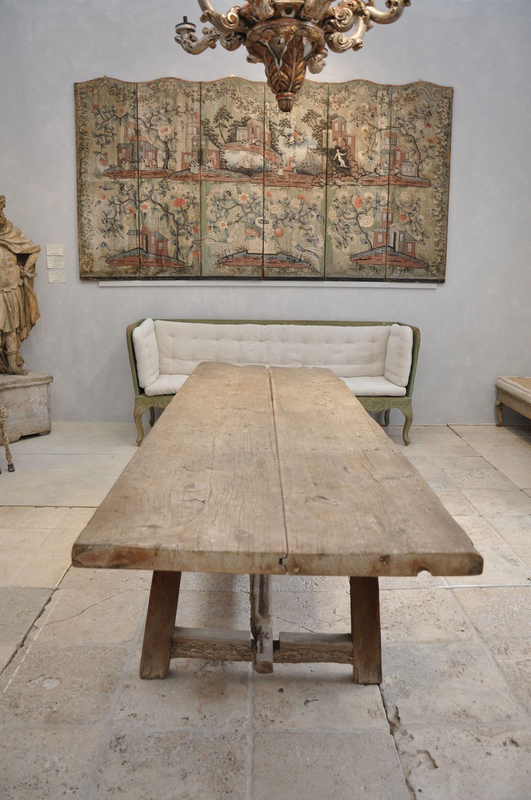 For me the charm of chipped paint, bleached wood, washed linen and worn stone gives a restful, soothing and calming atmosphere to a room. 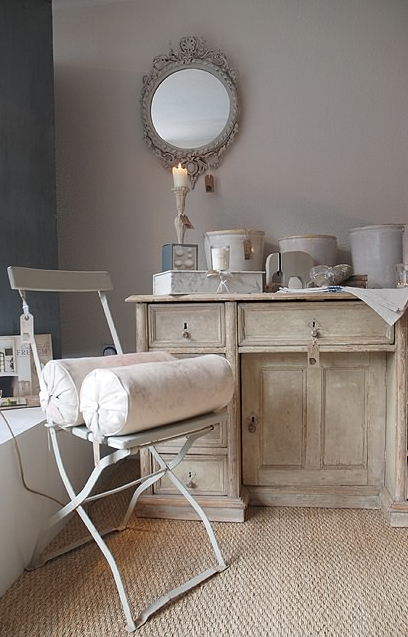 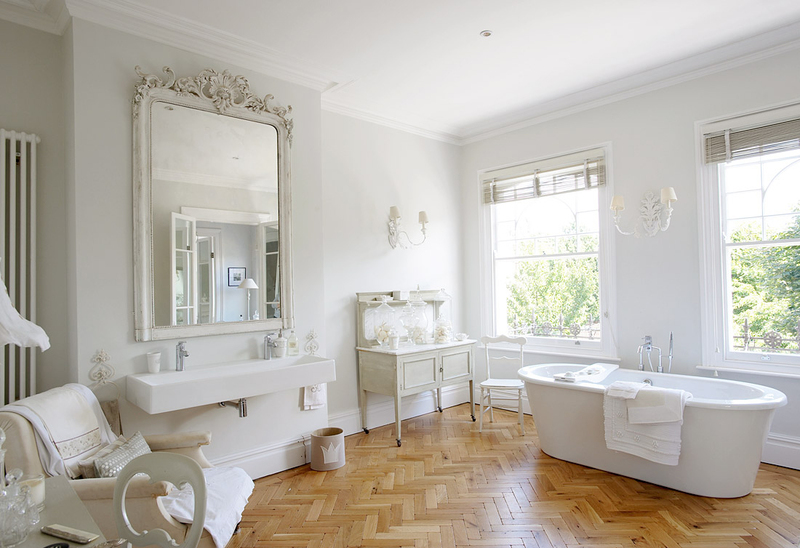 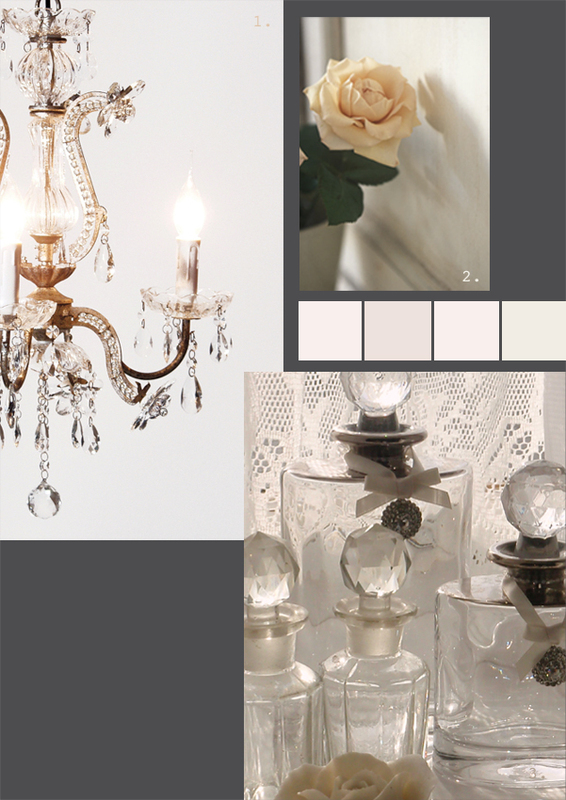 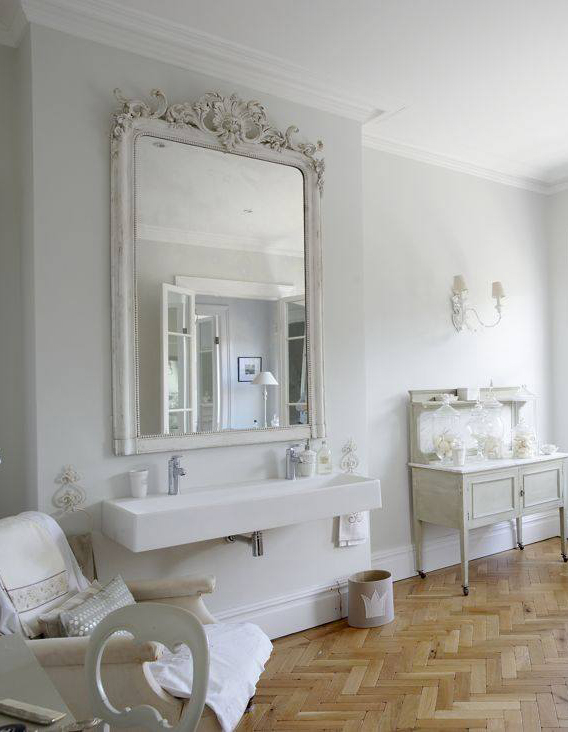 Are you are inspired by a vintage roll top bath with claw and ball feet, Rococo mirrors, apothecary jars & chandeliers? 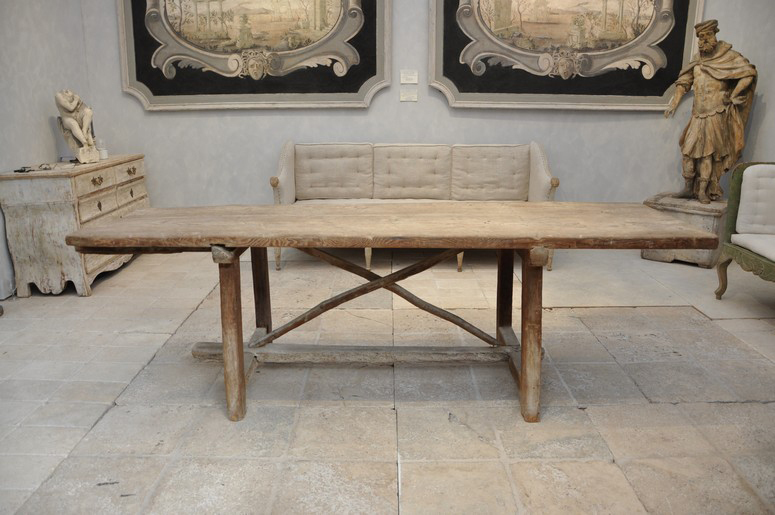 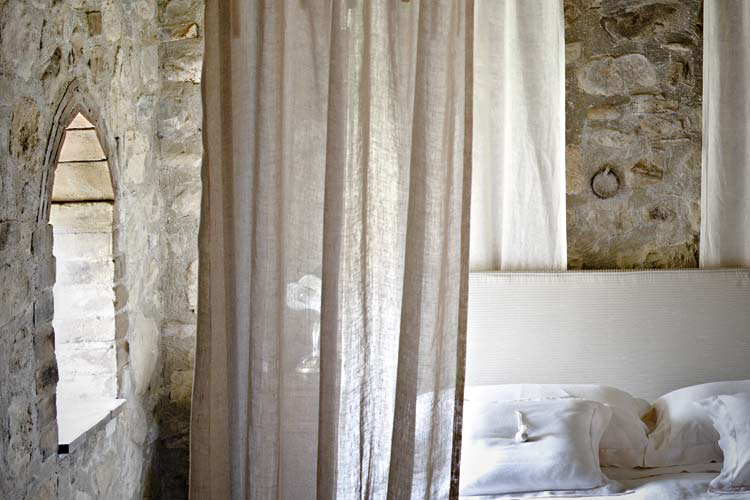 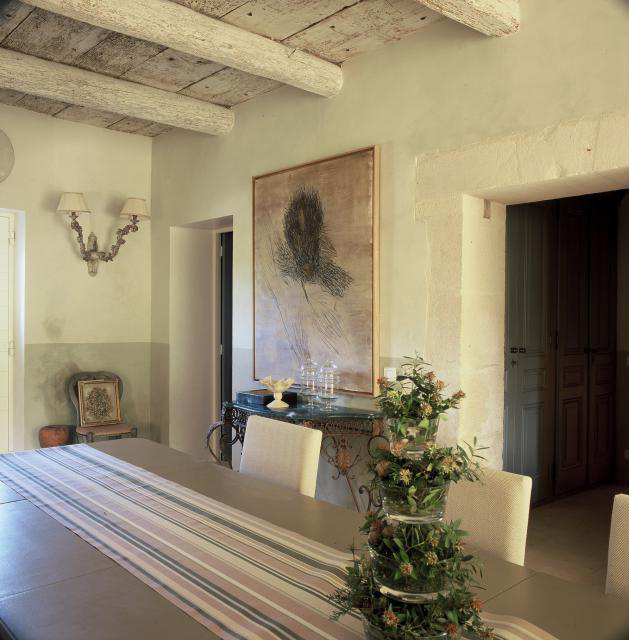 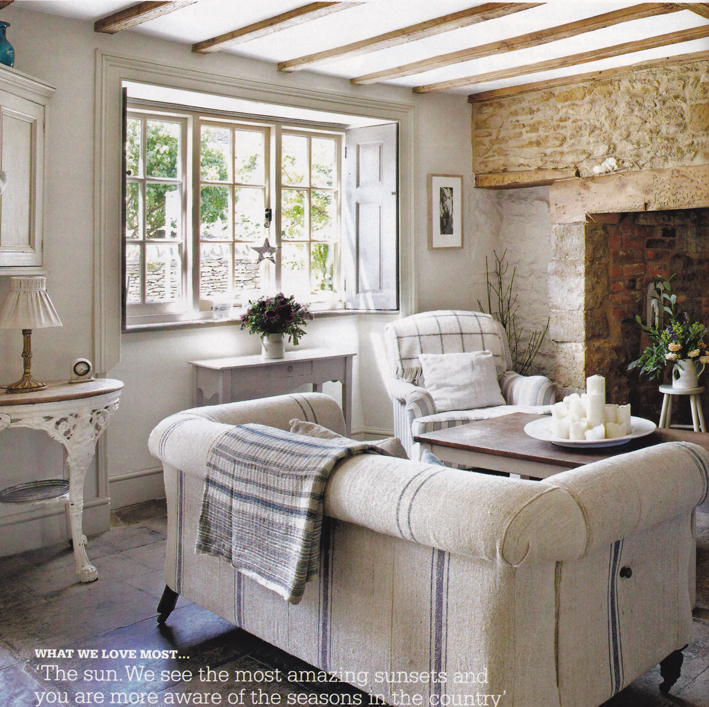 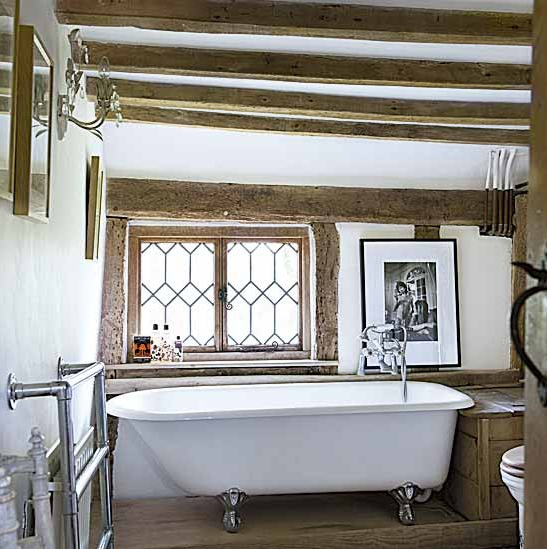 Or perhaps you prefer a more rustic farmhouse feel with natural stone, scrubbed floors boards, beams and rattan baskets. 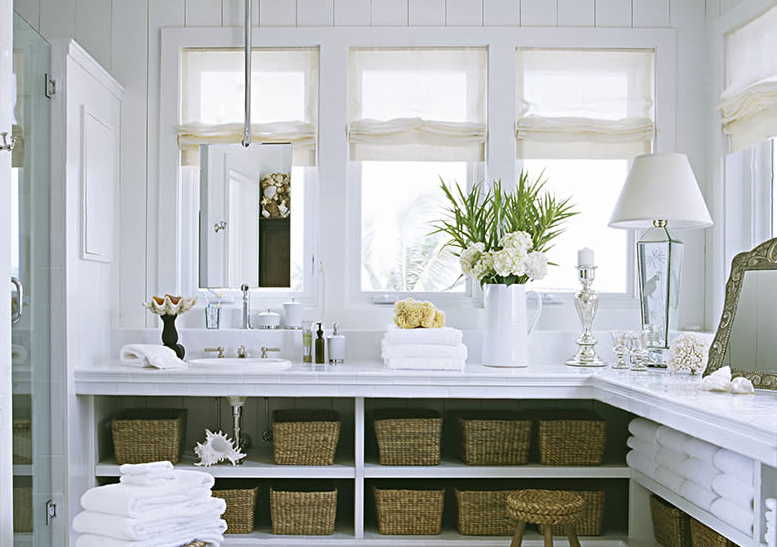 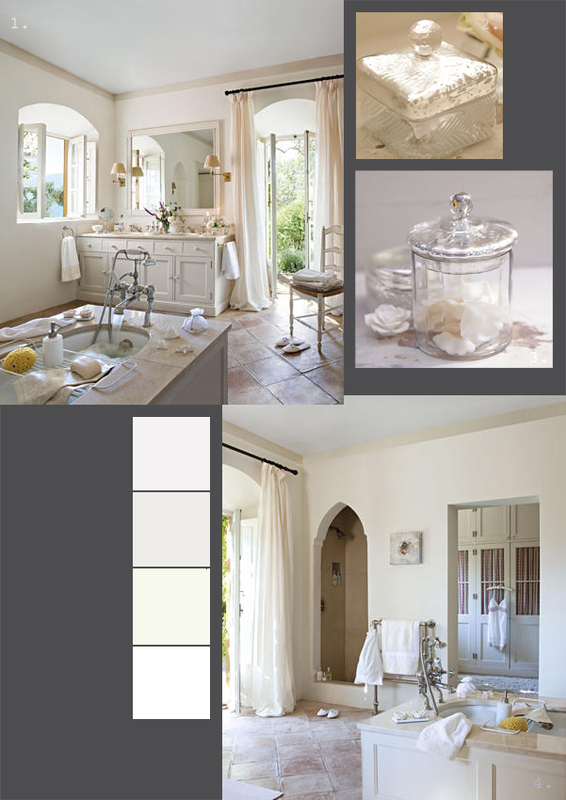 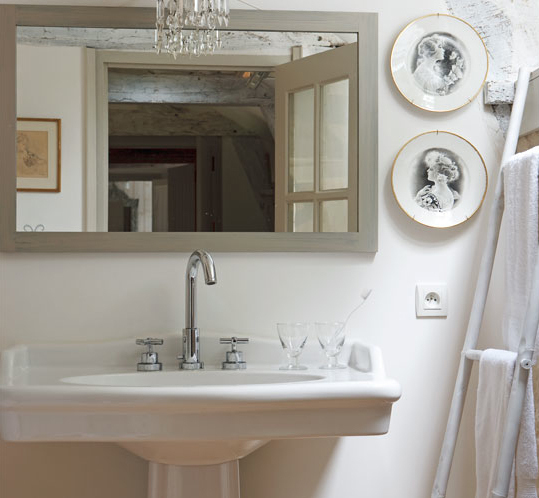 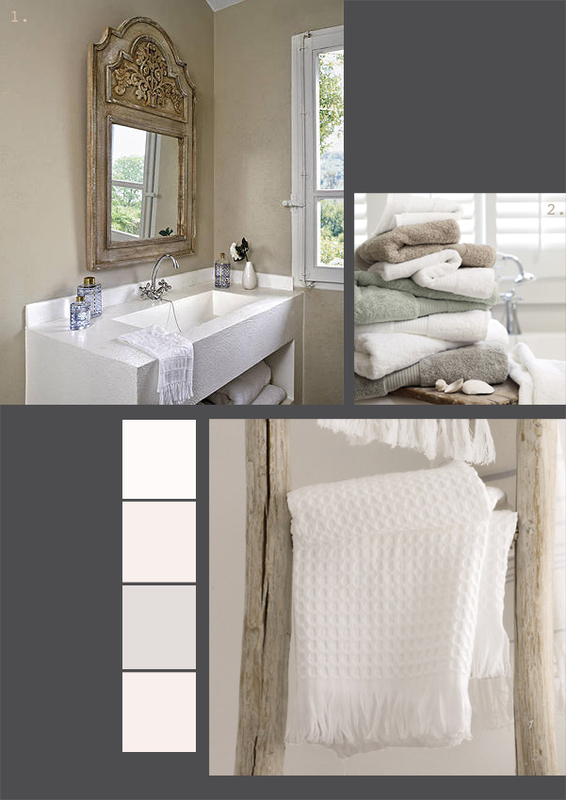 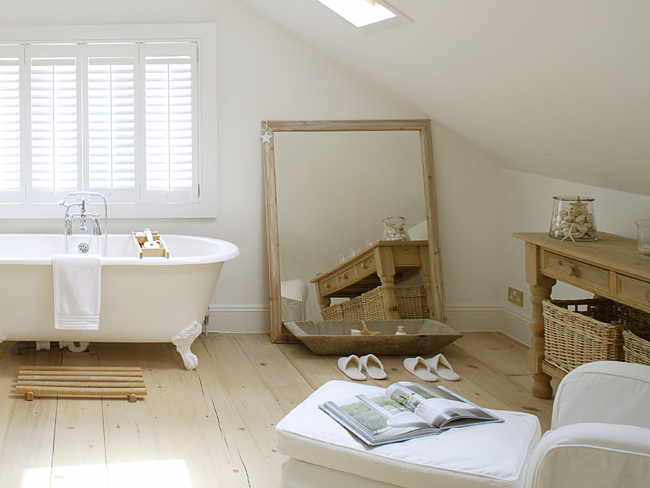 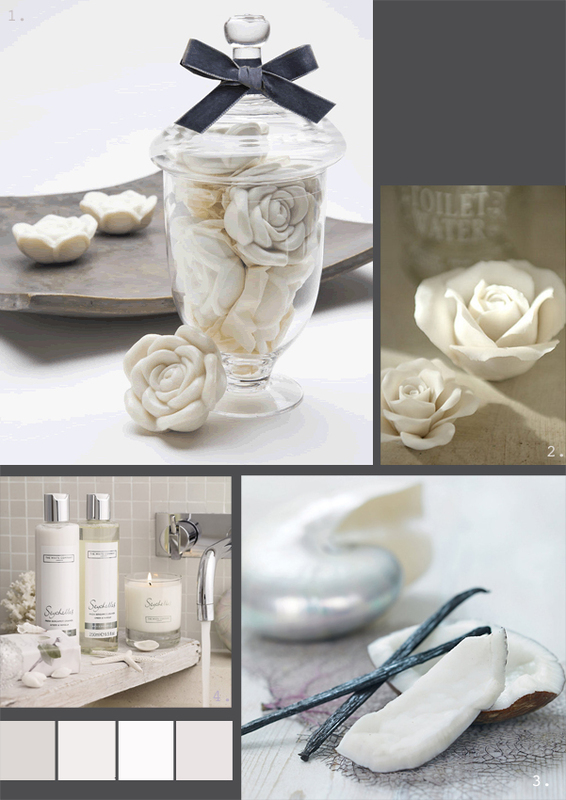 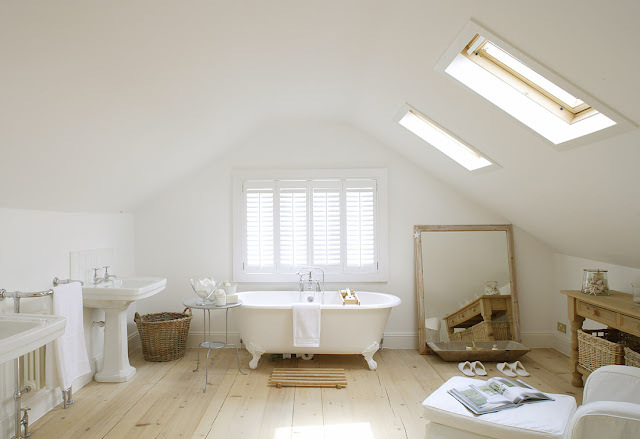 These gorgeous ideas have one element in common, all are heavenly white rooms in which to relax,indulge or just bathe!